Ever wonder how you can treat yourself the last day of school? 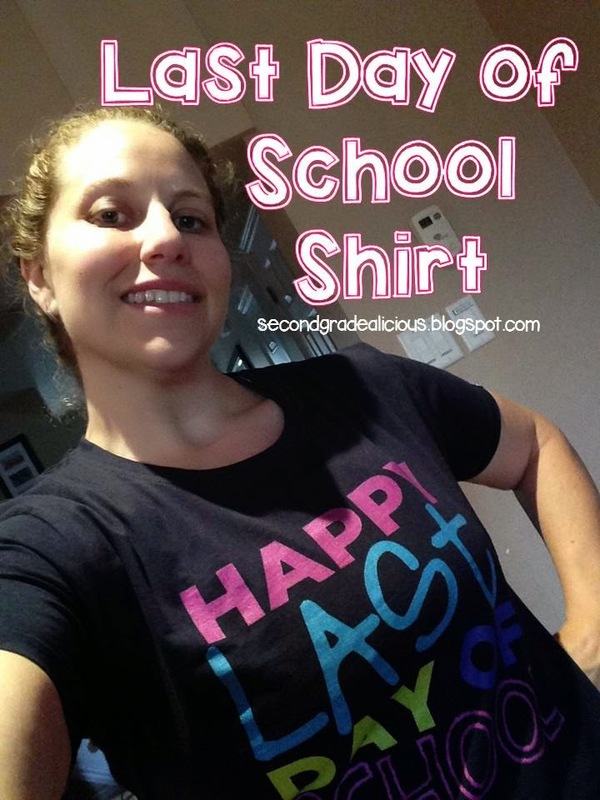 Treat yourself to a fabulous last day of school t-shirt! 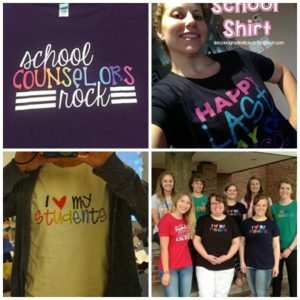 Here is one quick t-shirt review from Heidi at Second Grade-a-Licious. In her list of 5 end of the year fun ideas, she shares her excitement and shipping experience with us. My awesome new teacher shirt arrived and I cannot wait to wear it on the last day of school!! My teaching partners will have one as well. I got this shirt from this store (click here). They had very quick shipping, the shirt is excellent quality and I will definitely buy from them again! « What to Get as Back to School Gifts?